We are a leading manufacturer and supplier ofLED Dog Collar. We are a emerging Supplier ofLED Dog Collar. Our company is a leading supplier of LED Dog Collar. When we all looked for a hand of love, we got a paw. We are dealing in Safety LED Pet Collar. 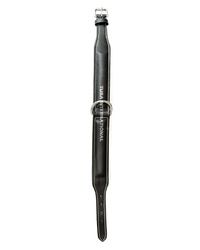 Being a customer oriented enterprise, we are engaged in providing a wide array of Dog LED Collar. We have been able to offer our clients a qualitative range of LED Dog Collar. 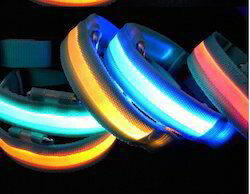 Our company is able to manufacture and supply LED Dog Collar.